SOLD - 7652 Drury Road London, OH 43140! 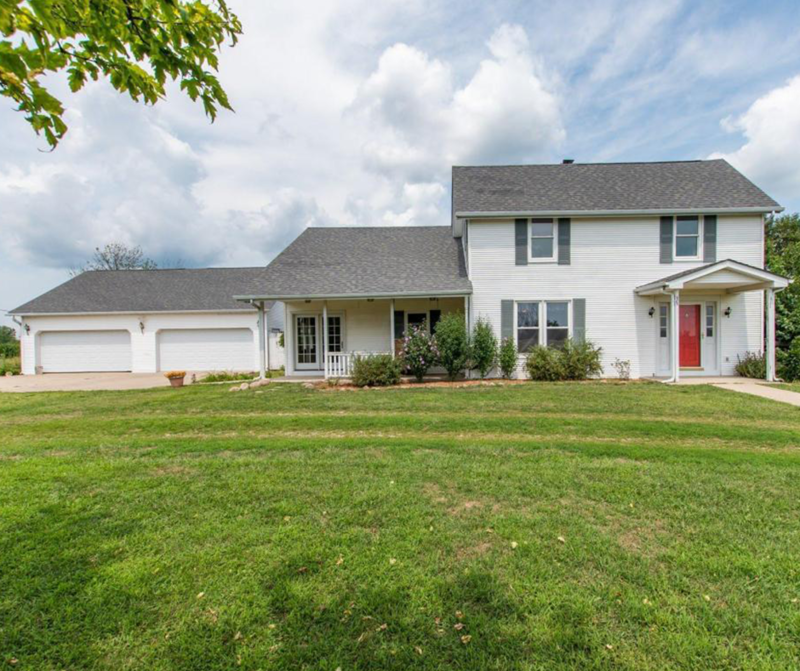 SOLD – 7652 Drury Road London, OH 43140! Another charming home SOLD in London, OH! Click here to find out for FREE! SOLD – 2075 Callahan Road South Vienna, OH 45369! NEW LISTING & OPEN HOUSE – 1247 George Allen Drive South Vienna, OH 45369! SOLD – 1070 Edinburgh London, OH 43140! SOLD – 10572 Roley Hills Road Thornville, OH 43076! SOLD – 33 Maple Street London, OH 43140!